Need to stay on a diet but love snacking? 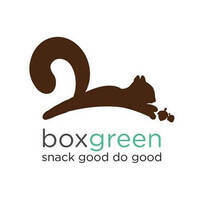 Boxgreen offers healthy snacking options with many varieties to pick from on their platform. 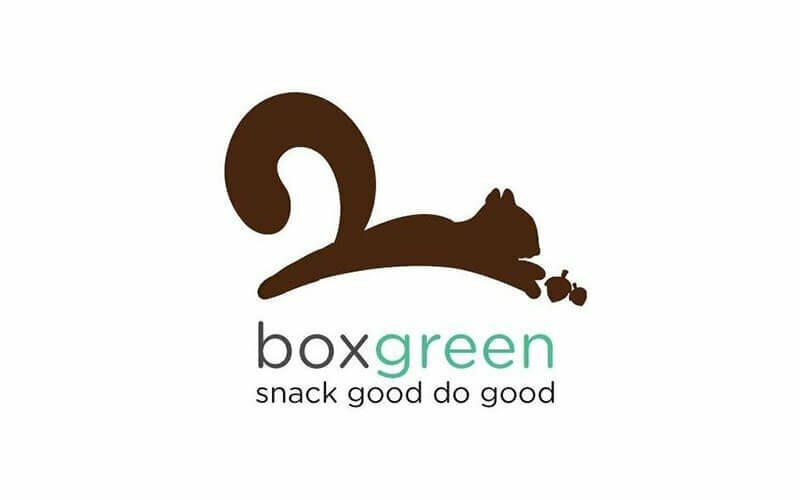 Their snacks boast of all natural ingredients, is portion controlled, and nutritionist approved. For every box sold, a portion of their proceeds goes to helping provide meals for the less fortunate. They have been featured on well-known platforms such as The Straits Times, The Business Times, vulcanpost, TechinAsia, Women’s Weekly, and more.